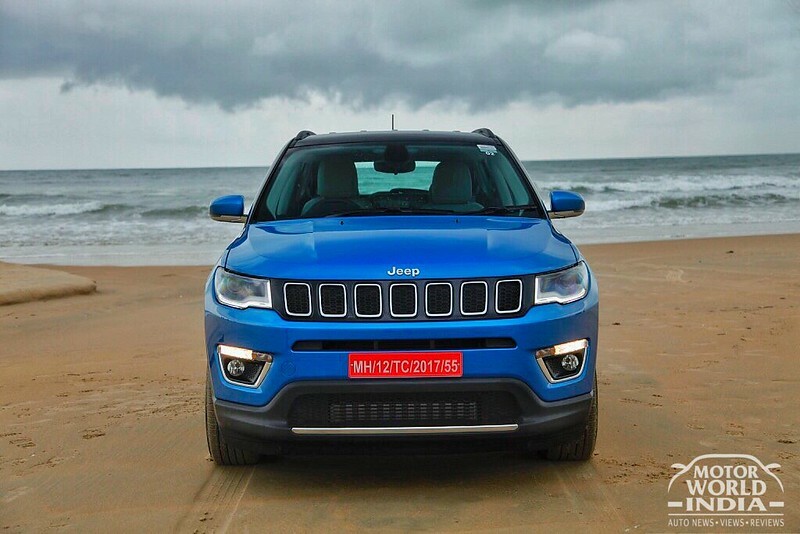 Lets find out how the month of July was for the Indian auto industry. With the festival season just around the corner buyers are holding on to their horses and awaiting new launches and facelifts. Here’s our take on the auto sales for the month of July. We start with India’s largest car maker and seller Maruti Suzuki. Maruti Suzuki India Limited sold a total of 164,369 units in July 2018. This includes 154,150 units in domestic market and 10,219 units of exports. The Company had sold a total of 165,346 units in July 2017. Domestic sales growth in July 2018 may be seen in context of high wholesales in July 2017. 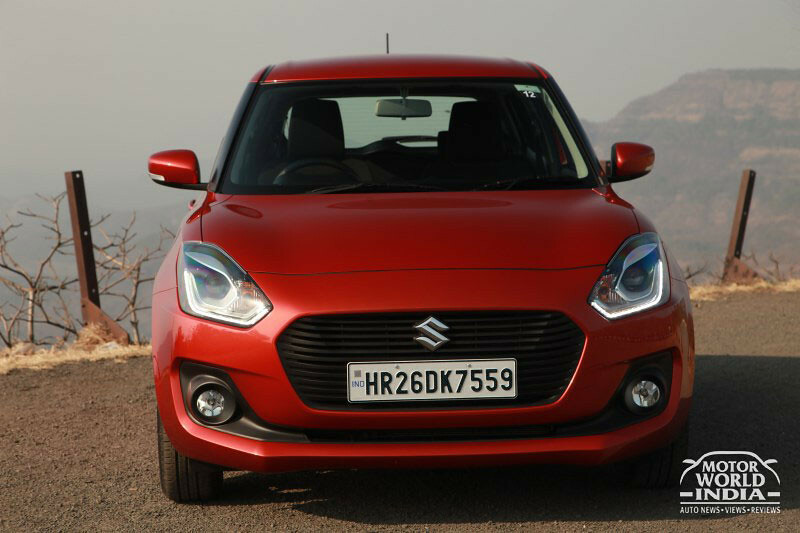 The Japanese car maker sold 37,710 units of the Wagon -R and Alto, while 74,373 units of the Swift, Celerio, Ignis, Baleno, Dzire and Tour S were sold. Only 48 units of the Ciaz were sold, the sedan is due for a major facelift very soon. 24,505 units of the Gypsy, Ertiga, S-Cross and the Vitara Brezza were sold sold in July. The Maruti vans Omni and Eeco got 15,791 units to the sales figure for the car maker. 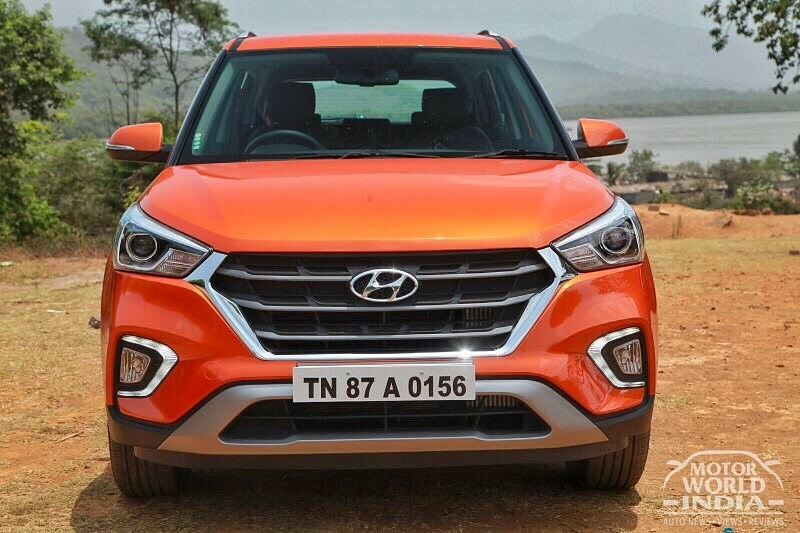 India’s 2nd biggest car maker Hyundai registered a monthly growth of 7.7%. The Creta, Grand i10 and the i20 facelifts helped the Korean car maker to boost the months sales figures. The company’s cumulative sales for July stood at 59,590 units, compared to the 55,315 vehicles that were sold during the same month last year. Growth in the domestic market was pretty marginal at 43,481 units, gaining a growth of 1.1 per cent, as against the 43,007 sold in July 2017. Exports in July 2018, on the other hand, went up by 31 per cent, with 16,109 units, compared to the 12,308 that were exported in July 2017. Watch-out for the AH2 which is the Santro that will be making a super duper comeback just before Diwali this year. The car maker also announced the introduction of an Electric SUV for India. 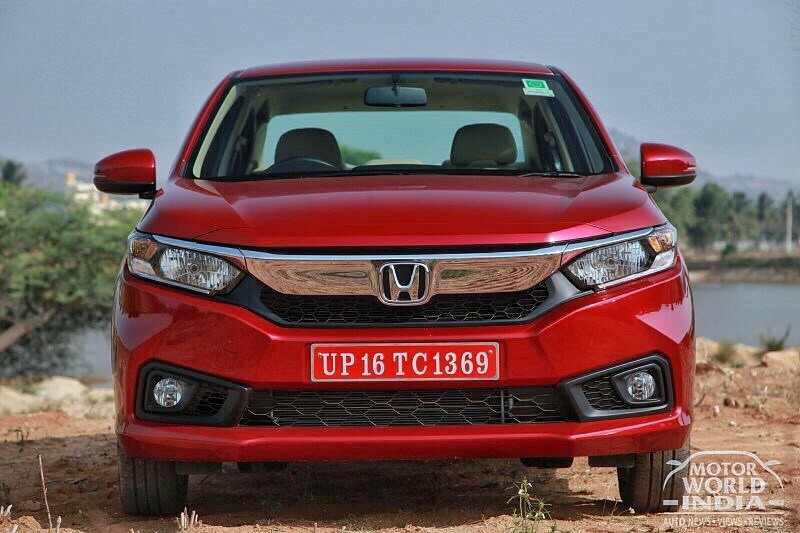 Honda Cars India registered monthly domestic sales of 19,970 units in July 2018 against 17,085 units in corresponding month last year, registering an impressive growth of 17%. The All New Amaze played a huge role in the July figures for Honda and continued to perform strongly, registering July sales of 10,180 units and setting a new record for highest ever monthly sales for a single model in HCIL history. The Japanese car maker also also exported a total of 638 units in July 2018. 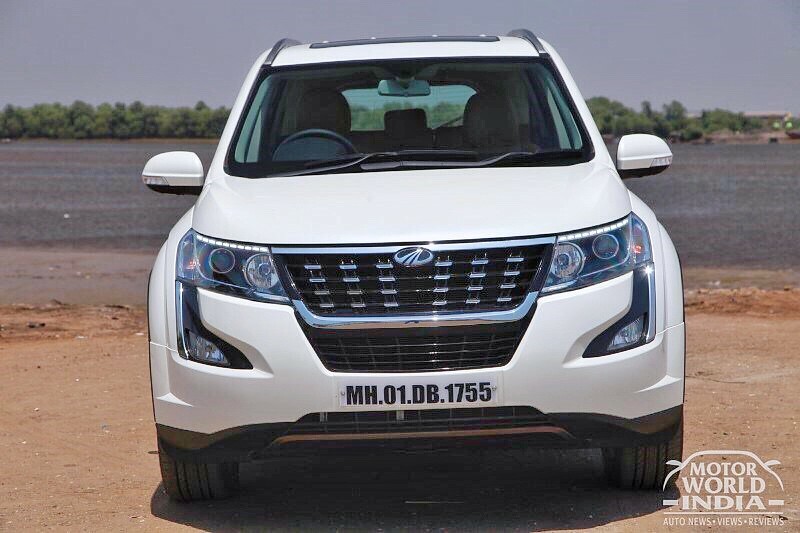 Tata Motors had a decently good July selling 17,079 units, higher by 14%, over last year same period. 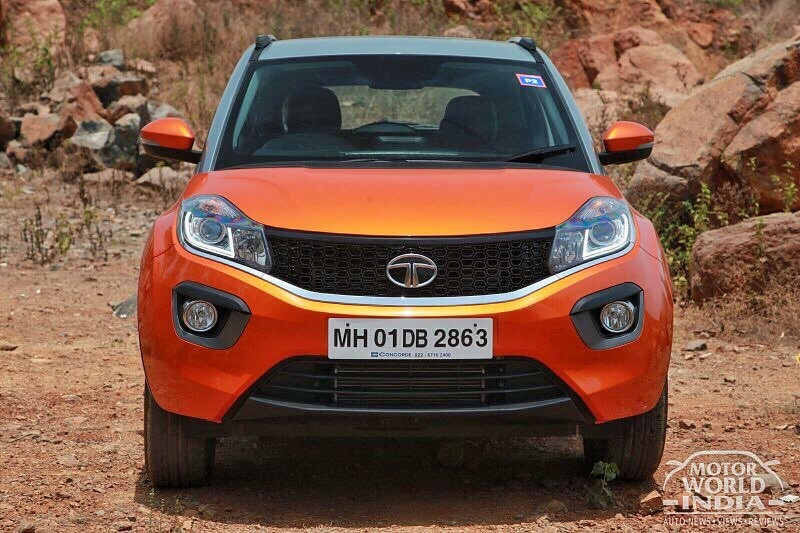 This is driven by continuous strong demand for Tiago, Tigor, Hexa and Nexon. The recently launched Nexon AMT has received an overwhelming response and is witnessing good traction in the market said a release from Tata Motors. Cumulative sales of PV in the domestic market for the fiscal (April-July 2018) is at 70,016 units, a growth of 41% compared to 49,791 units for the same period, last fiscal. The company’s sales from exports (from CV and PV) in July 2018 was at an impressive 4,971 units compared to 3,441 units last year, a growth of 44%. 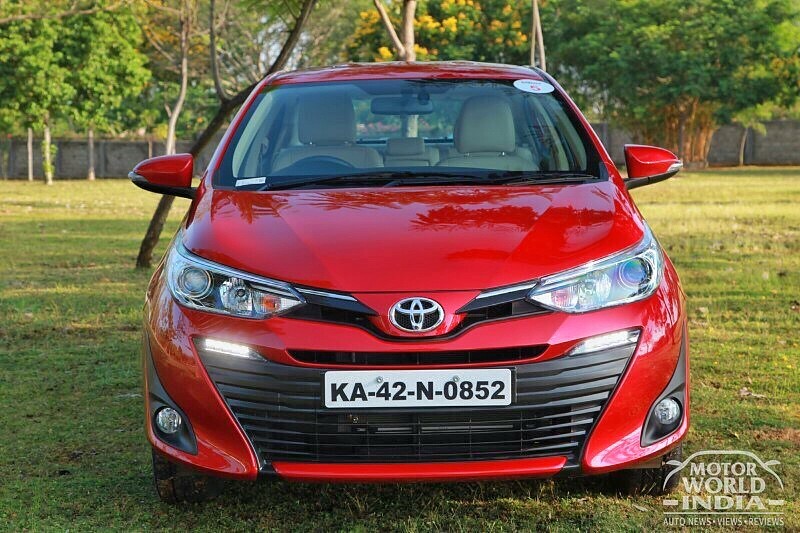 Toyota Kirloskar Motors (TKM) sold a total of 13677 units in the domestic market in July 2018. The company exported 747 units of the Etios series this month thus clocking a total of 14424 units. 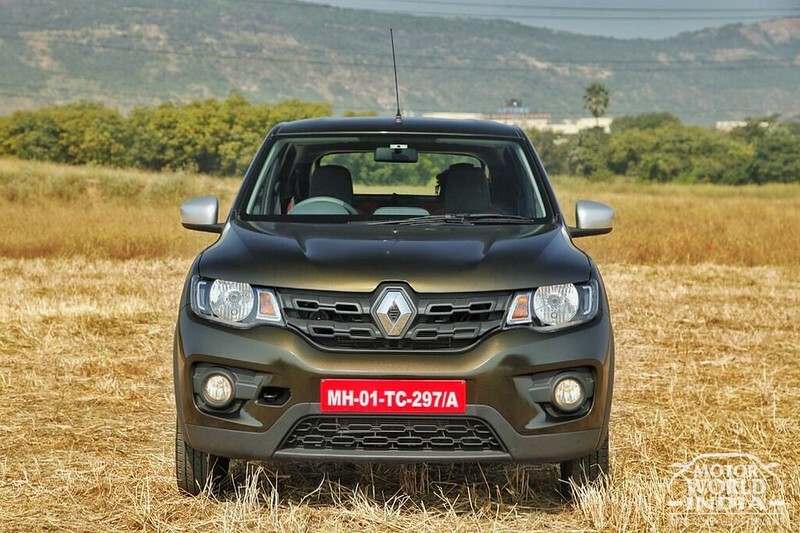 TKM had sold 17750 units in the domestic market, which was the best ever July Sales due to consciously lowering the volumes of vehicles sold to the dealers in June to 1973 surrounding uncertainty regarding GST implementation the Bangalore based car maker said. The company had exported 1723 units of the Etios series in July 2017. 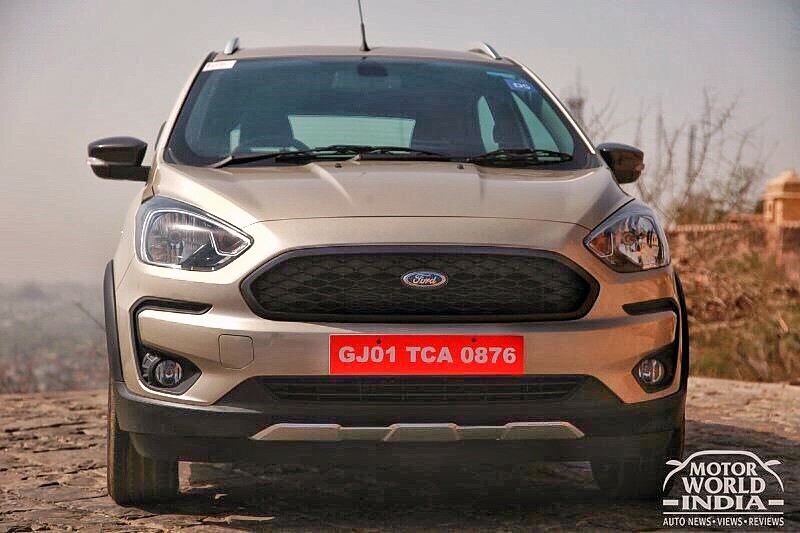 Ford India’s combined domestic wholesales and exports in July registered 25,028 vehicles, compared to 26,075 vehicles in July 2017. The domestic operations in July stood at 7,816 vehicles as against 8,418 units in the same month last year. Exports recorded 17,212 vehicles compared to 17,657 units in July 2017. Mahindra auto sector sales for the month of July 2018 stood at 47,199 vehicles, compared to 41,819 vehicles during July 2017, a growth of 13%. The company’s domestic sales touched 44,605 vehicles during July 2018, registering a growth of 12%. The Passenger Vehicles segment (which includes UVs, Cars and Vans) sold 19,781 vehicles in July 2018, as against 21,034 vehicles in July 2017. In the commercial vehicles segment, the company sold 19,284 vehicles in July 2018, registering a 28% growth. In the Medium and Heavy Commercial Vehicles segment, M&M sold 866 vehicles for the month, a growth of 32%. Exports for July 2018 stood at 2,594 vehicles, a growth of 31%. Commenting on the monthly performance, Rajan Wadhera, President, Automotive Sector, M&M Ltd. said, “The auto industry has been subject to certain uncertainties with the truckers strike and sluggishness on the retail front which has impacted the passenger vehicle segment. Demand for our commercial vehicles continues to be strong and the newly launched Furio range of ICVs augurs well for our M&HCV business. As we move into the festive season, we are confident of seeing a turnaround in the overall buying sentiment, coupled with the just announced Mahindra Marazzo, which is scheduled for launch next month”. The sales figure for July 2018 were affected to an extent due to the 10 day transport strike across the country.